I know members of the Internet Wrestling Community may be losing their minds at the headline on this post. 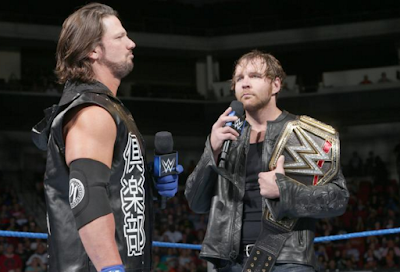 AJ Styles is more than ready and deserving of a run as WWE World Heavyweight Champion. BUT this Sunday at Backlash isn't the time to do a title change. I'm not a huge fan of playing hot potato with championships, especially the world title. WWE has done a good job establishing the New Day and The Miz as champions. Dean Ambrose, despite having the belt a couple of months, still needs some time with the gold. This match Sunday shouldn't be a one-and-done and AJ gets the title. Chad and I talk more about the reasons behind this on this week's podcast. I'm a fan of both guys and won't be disappointed either way. SummerSlam proved AJ is really ready for the main event picture (even though he was arguably already there prior to the event). But with the crowning of a new Women's Champion and Tag Team Champions for SmackDown Live; another switch could potentially get lost in the shuffle. I'd save the switch for the December event and have a rematch ready to go at the Royal Rumble. 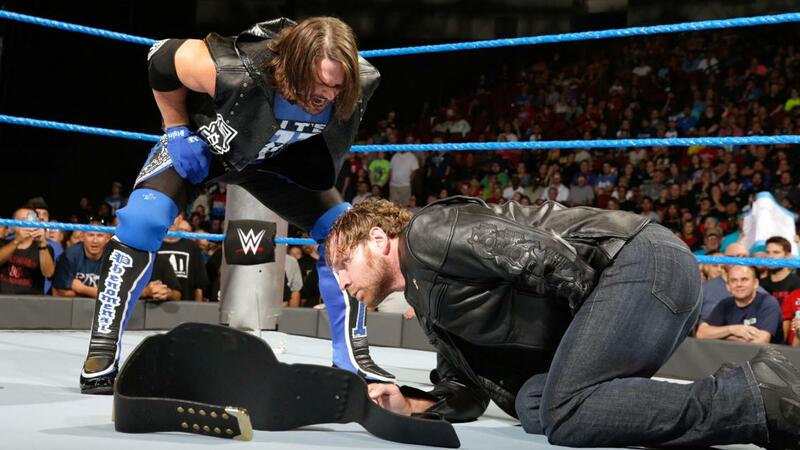 This will give Ambrose a few more months on top and time to build the story to December. 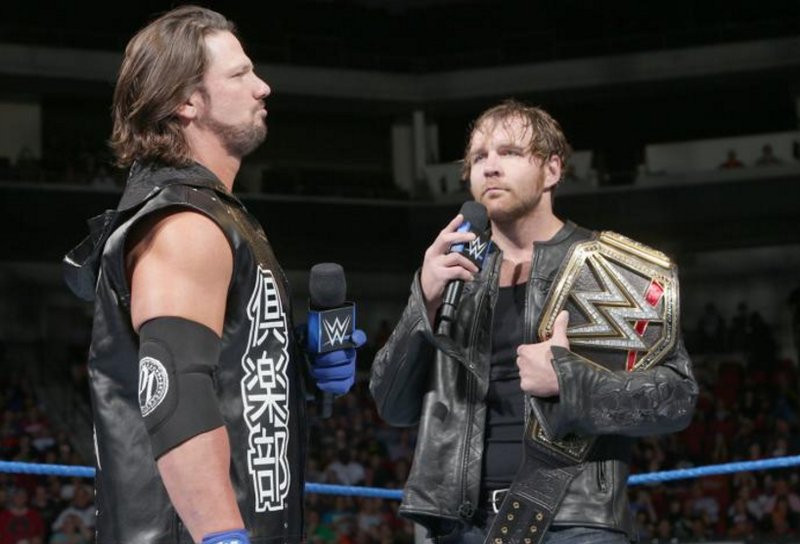 Survivor Series could feature them either on opposing teams or part of Team SmackDown Live vs. Team Raw. But who knows what the company has planned for that show. Long story short, his time is coming. There's no reason to rush it.